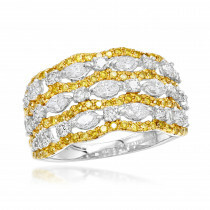 This Womens Diamond Infinity Cocktail Ring by Luxurman showcases 1 carat of dazzling high quality round diamonds masterfully set in 14K gold base. 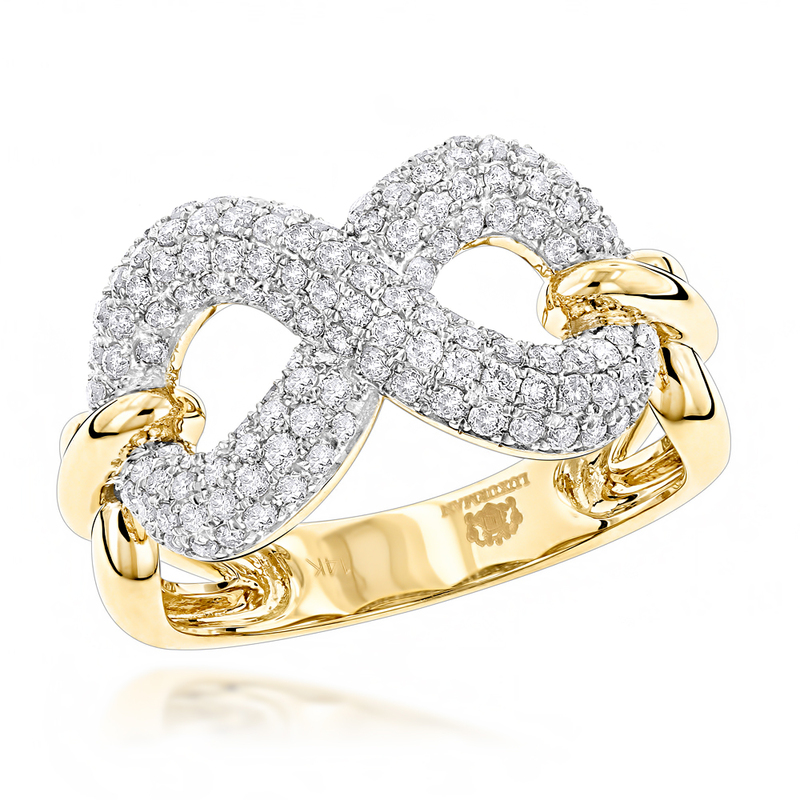 This beautiful ladies diamond ing features infinity design and makes a great choice as a symbol if infinite love & friendship! 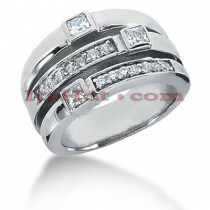 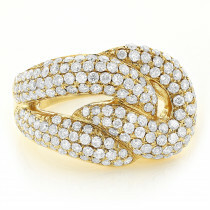 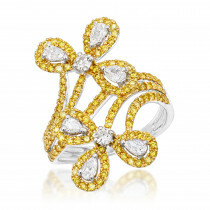 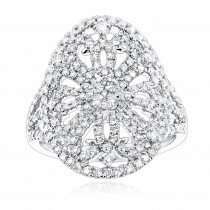 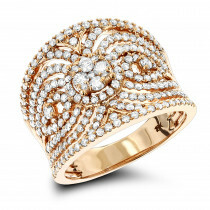 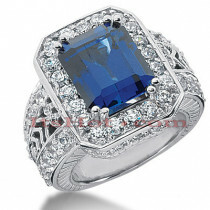 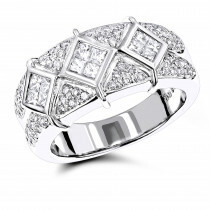 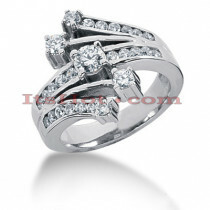 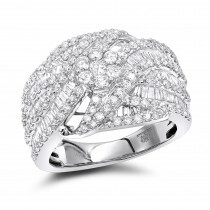 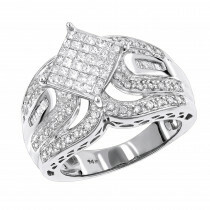 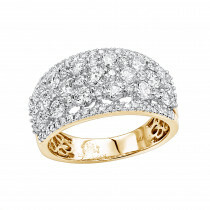 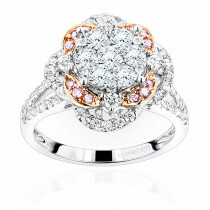 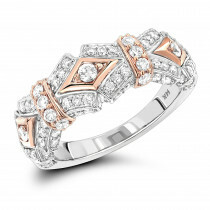 This designer diamond ring is available in 14K white gold, yellow gold and rose gold.